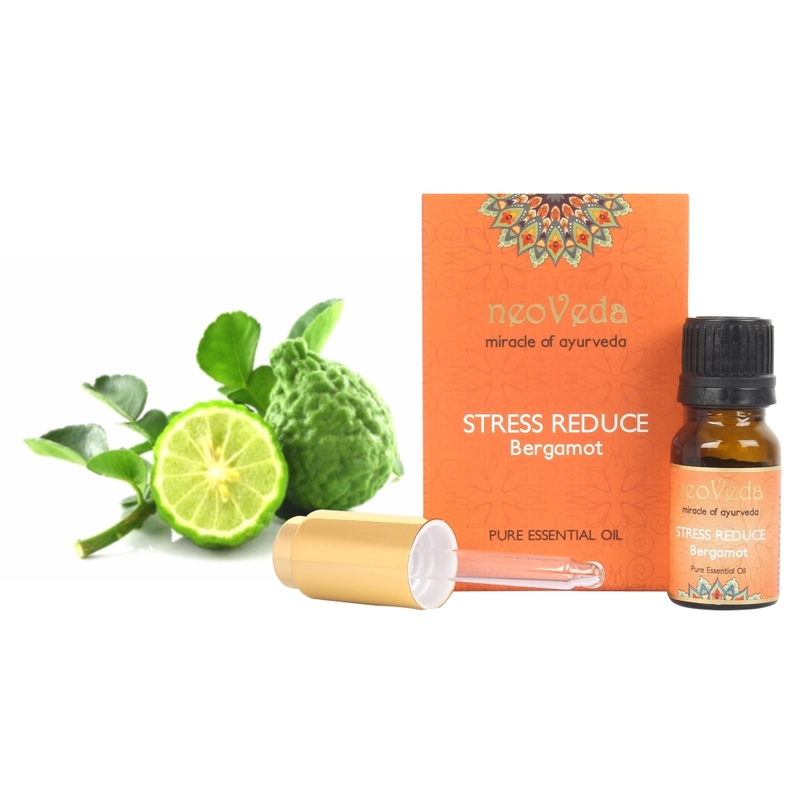 A small citrus tree produces round green fruit that smells truly wonderful! 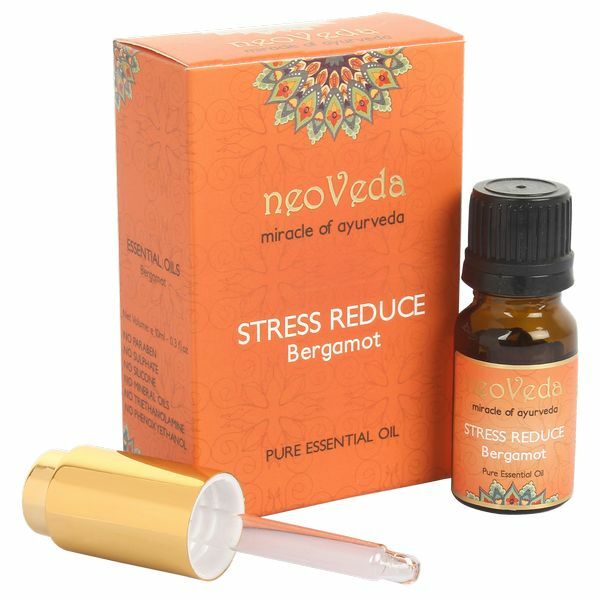 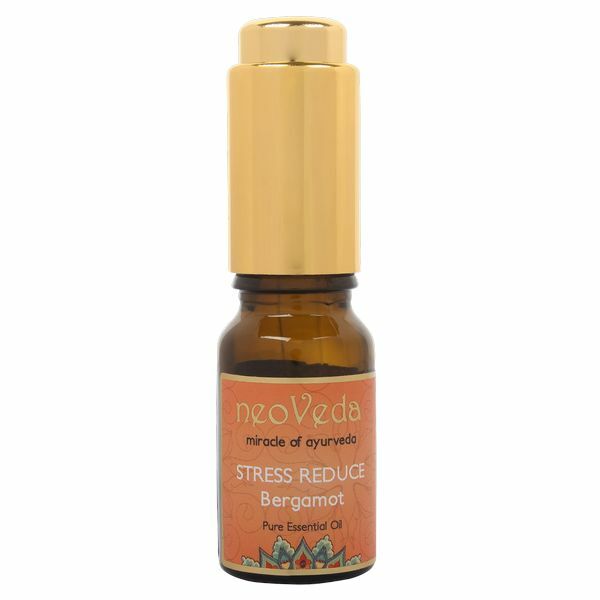 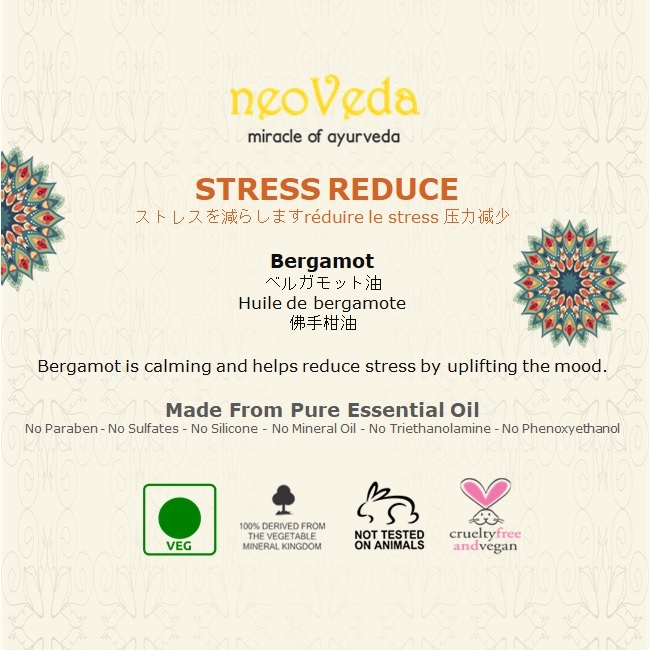 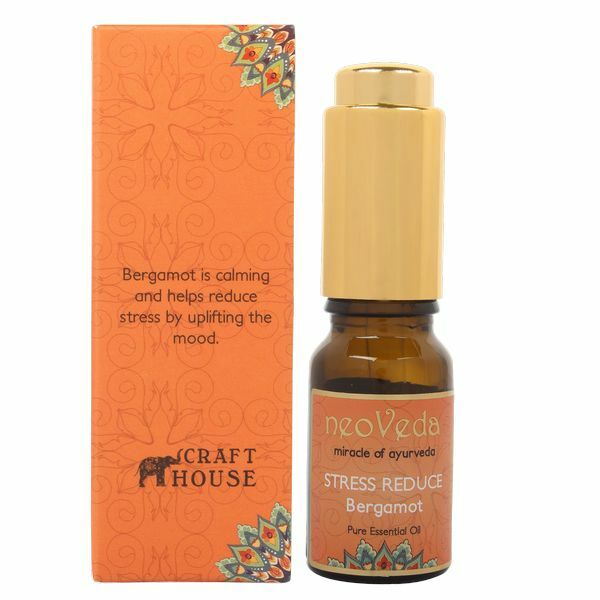 Place a few drops of stress reduce bergamot oil on a cloth and put it in your pocket or travel bag and scent the cloth while traveling to reduce anxiety or insomnia. 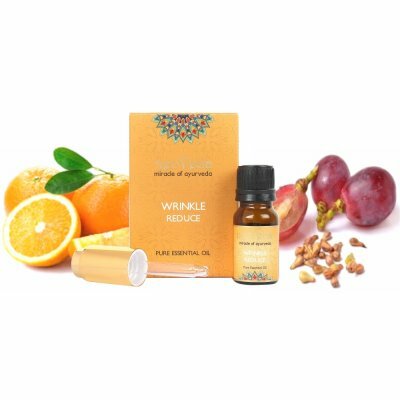 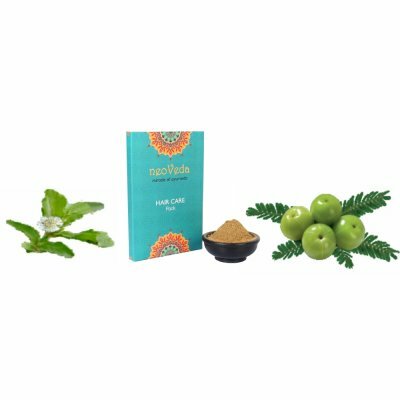 This essential oil helps to fade scars and other marks on the skin.